Database .NET is a simple and intuitive database management tool for multi-database. The application has minimal impact on system resources, using a very low amount of CPU and RAM. It has a good response time and works smoothly, without causing the OS to hang, crash or pop up error dialogs. We have not come across any issues in our tests. 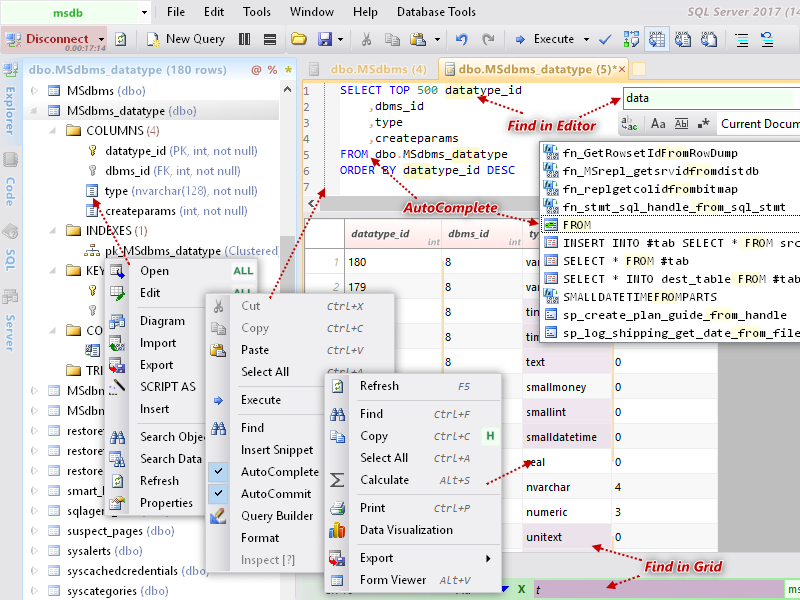 All in all, Database .NET offers simple solutions to managing and editing databases.